Central America’s southernmost Republic of Panama lies between North and South America which are separated by a narrow strip of land. The famous Panama Canal, is artificial and was built from 1904-14 by the U.S. Army. Eventually, the Canal became the property of an independent Panama (from Colombia) by the end of the last century. 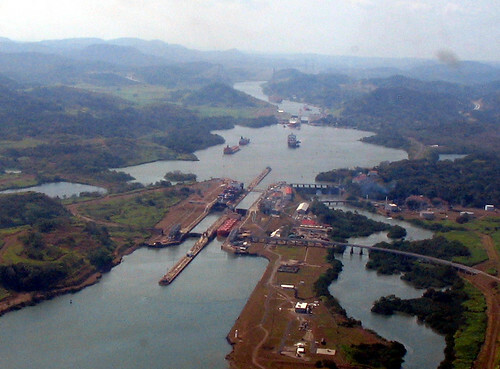 Panama’s competitive economy is mainly based on canal tolls, tourism and local produce. 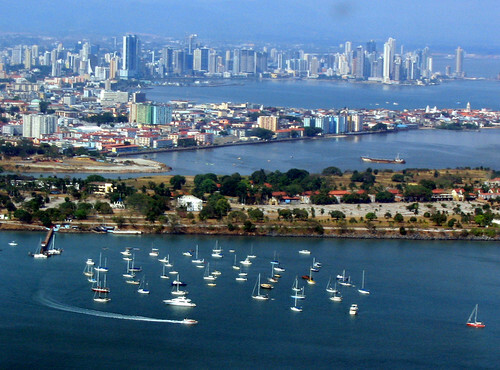 The country (capital: Panama City) shares borders with Costa Rica and Colombia. Panama is where the beautiful Caribbean Sea to the east and the Pacific Ocean to the west come closest to each other. 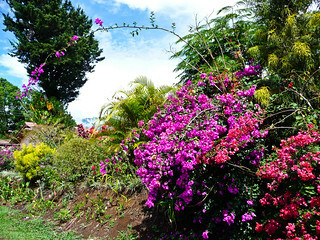 Panama is home to unique bird, animal and tropical plant species. 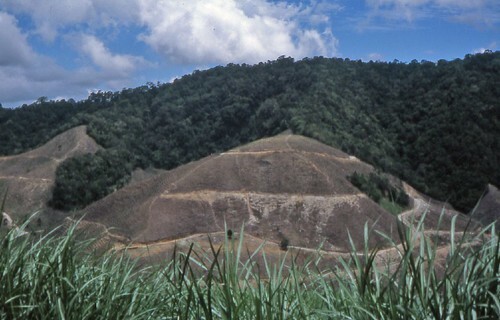 Its vast and pristine rain forest is second only to the Amazon Basin. Initially conquered by the Spaniards in the 16th century, Panama gained its independence in 1821 (the same year that Greece broke itself free from the 400-year long Ottoman occupation). In the course of gaining its freedom, Panama joined other neighbouring countries in a Union from which it also eventually broke free to gain total independence. Panama’s typically tropical climate is hot and humid. However, there is also a lot of regional variation, with the Pacific coast and the mountains generally being the coolest locations. 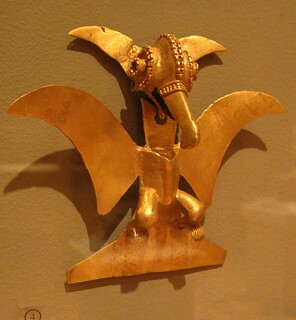 In addition to the canal, unique central Panama attractions worth visiting include the Monagrillo culture (2500–1700BC) pottery-making villages and the nearby Coclé style polychrome pottery exhibits. The Chiriqui monolithic sculptures and the amazing Conte burial site give excellent clues to the ancient cultures of this remarkable region. Modern colourful baskets, ceremonial masks, woodcarvings and pottery are produced by hand in many villages and are highly prized Panama souvenirs. The locally produced ‘molas’, which are colourful, elaborate appliqué dresses consisting of dyed cloth layers, are made by the women of the Cuna tribe. There are also many regional festivals that feature local musicians and dancers.